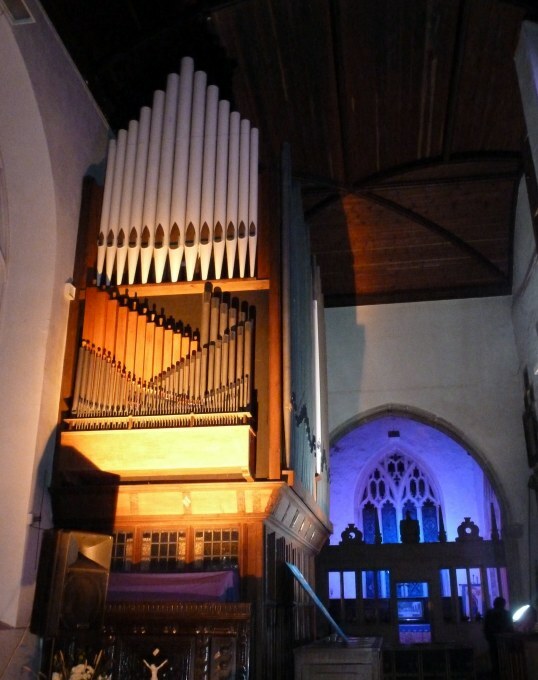 The organ was completed in 1974, being a reworking by John Coulson of Bristol of a Nicholson organ from the redundant Brunswick Baptist Church in Gloucester, with material from the previous organ in St Andrew’s and other sources. The Great was modelled on English 18th c. lines with the Positive on North German classical lines. As much “cathedral” type Swell as there was room for has been put into the box. With the forthcoming retirement of the Director of Music, we seek a gifted and collaborative musician to join our ministry team. We wish to enhance our strong choral tradition, maintaining our extensive repertoire and exploring new music and styles of worship. 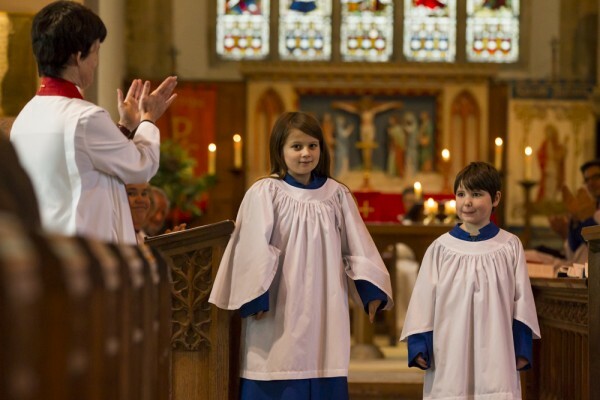 Our robed choir of around 30 adults and children, strong in all four parts and affiliated to the RSCM, is recognized as one of the best in the South West. A bursary fund supports the musical education of the choir, especially younger members. 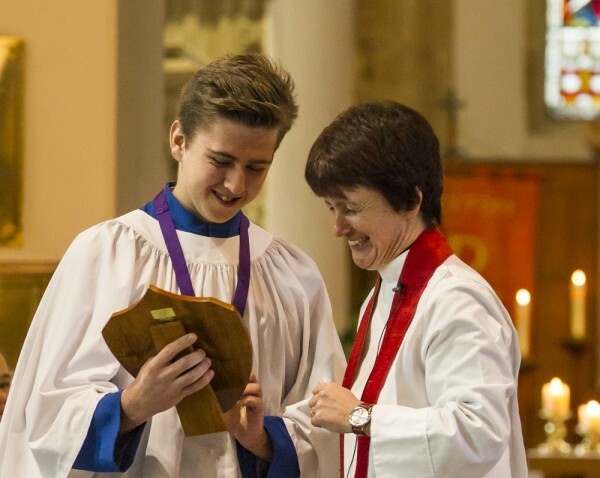 Choristers regularly attend RSCM courses and work towards awards. The organ is a resourceful 3 manual instrument, suitable for teaching. The musical life of the parish includes Sunday services (Choral Eucharist on 3/4 Sundays each month, Choral Evensong once a month) special services, Mission Community services, concerts, and weekly choir practices (currently Friday evenings), There are on average about ten weddings and twenty-five funerals each year. Remuneration for this post will be negotiable in line with RSCM rates. The current post-holder has supplemented these responsibilities with school-based and private instrumental teaching. There is a mutually supportive community of church organists in the area, offering the opportunity for flexibility and collaborative working within this post. 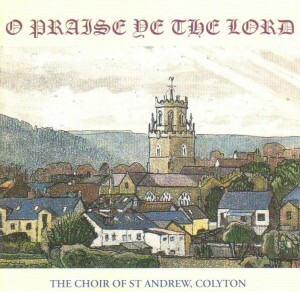 There is a long established musical tradition at St Andrew’s which is maintained by the choir. Numerous children have received musical training in the choir, and in recent years six have received the RSCM Gold Award, an outstanding achievement. There is a bursary fund through which they can qualify for help with the cost of music lessons and attendance at RSCM training events. New members are always welcome, and no previous knowledge or experience is necessary. Choir practice is on Fridays. The Carols by Candlelight service often includes music especially written for the occasion. 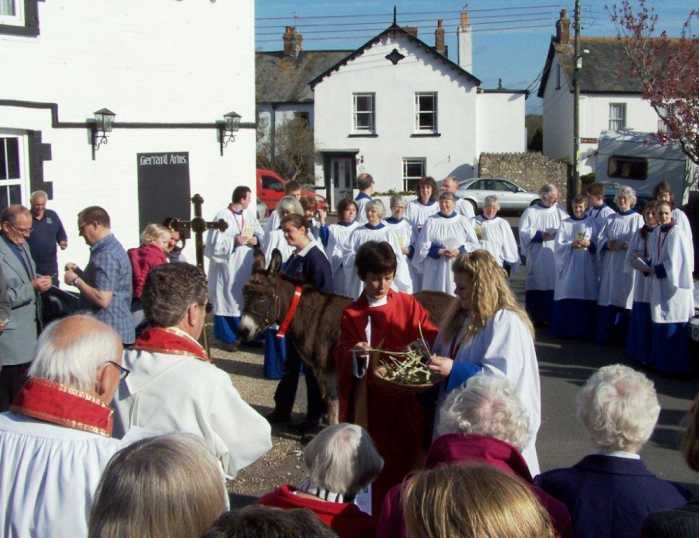 Another highlight is the Festal Evensong on Easter Day. The choir usually sings in a summer concert every other year. For more details of choir activities, please see the news posts and calendar. 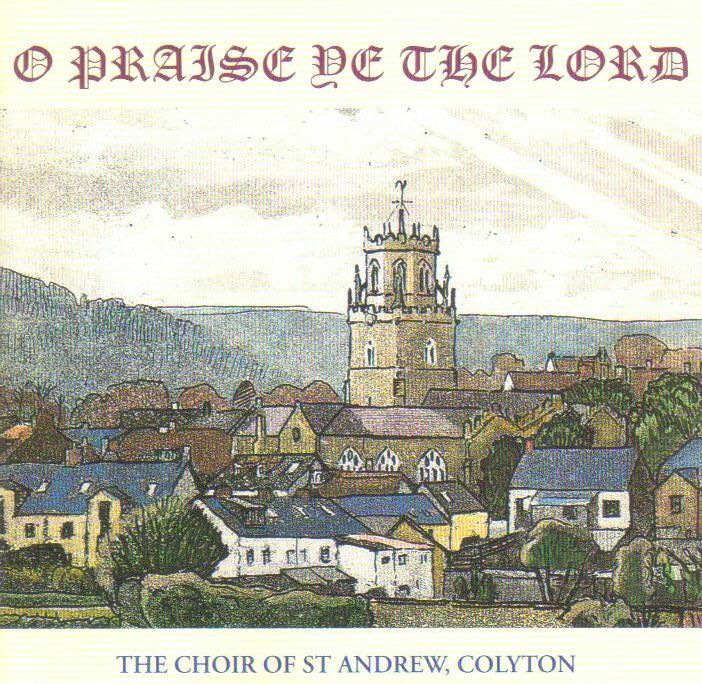 In April 2000 St Andrew’s Choir recorded a CD. In the following tracks they sing the Magnificat and Nunc Dimittis in C by Charles Villiers Stanford, Panis Angelicus by César Franck, arr. Nicholas Brown (Soloist: Leslie Baker) and A Meditation by Nicholas Brown. Director of Music: Nicholas Brown, Organist: Adam Wallis. Concerts of many kinds take place in the Church throughout the year, sometimes organised by the Friends of St Andrew’s. For more details of what’s on, please see news posts. Presentations on Advent Sunday 2014 Rose Dack and Emily Pyle receive surplices. Ollie Board receives the Mike Ball Shield for contributions to church music in Devon.